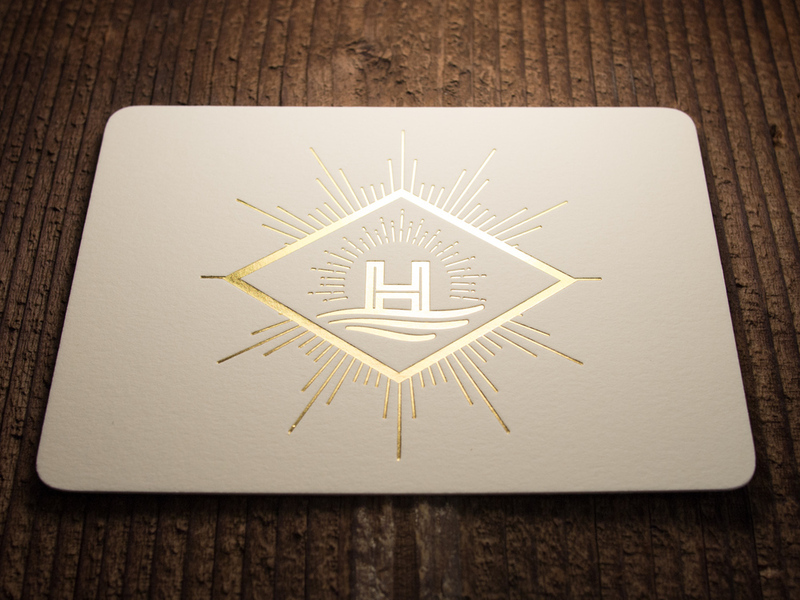 Have you ever seen a logo more well-suited for gold foil? 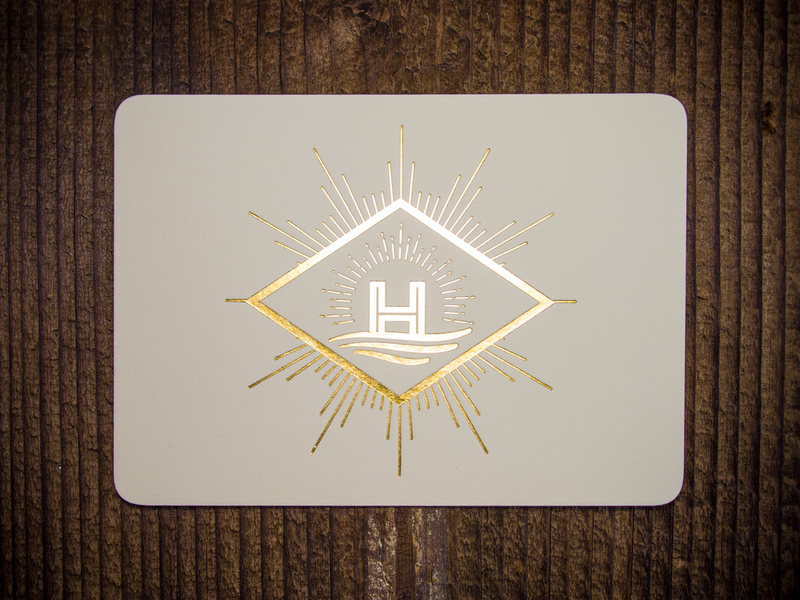 We printed these note cards on our 600g Ecru cotton paper and finished them with some softly rounded corners. Check out Hemly's cider at their website and on Instagram. Posted in business stationery and tagged with gold, foil stamp, ecru, 600g, rounded corners, logo, cider. August 2, 2016 by Travis Friedrich.